Charles Bowen married Esther Smith Houghton, daughter of Edward Houghton and Sarah Smith, in Jun 15, 1813 at Tarrytown, NY, USA, Northfield VR. 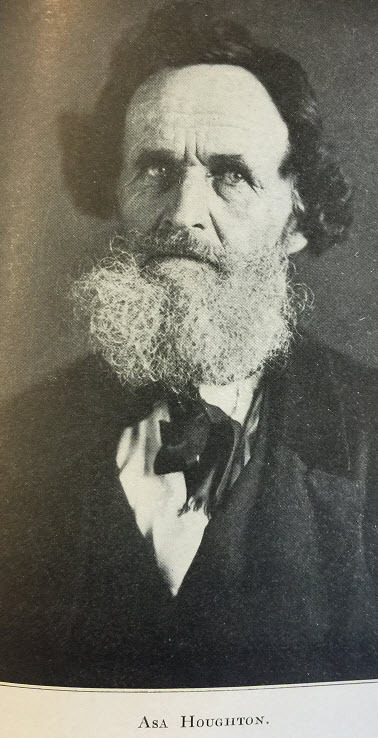 Emery Augustus Houghton married Louisa E. Perry. Emery Augustus Houghton married Lucinda Arms. Louisa E. Perry married Emery Augustus Houghton, son of Daniel Houghton and Susannah Pierce. Tabitha Houghton married Asa Sweetland in Sep 20, 1805 at Vernon, VT, USA, age 17; MLM: 9 May 1817 [CJV: md]. Nehemiah Houghton Jr., Esq. married Calista Clark w/1. Nehemiah Houghton Jr., Esq. married Sabrina Thayer w/2. 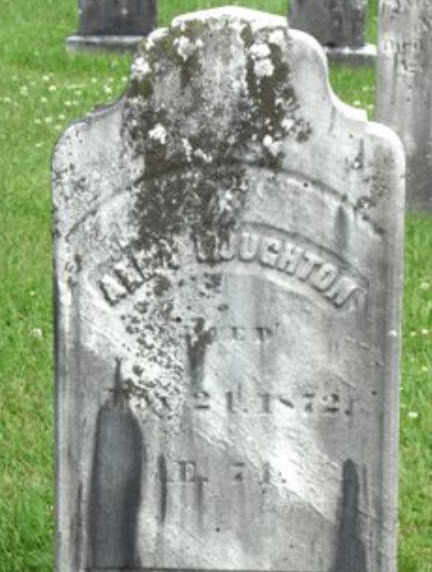 Lydia Houghton married Zachariah Goss in Feb 12, 1816 at Vernon, Windham Co., VT, USA, JWH, MLM, Barber: 1815. Asa Houghton married Tamzin Bigelow in May 16, 1816. Asa Houghton married Clarissa Cole in Mar 21, 1832 at Richfield, NY, USA, w/2; DAR: 1831; MLM: Mar. 31, 1832. Major Alba Houghton married Thankful Stebbins in Feb 5, 1822 at Vernon, Windham Co., VT, USA. Sarah Houghton married Royal Tyler in Apr 16, 1817 at Brattleboro, Windham Co., VT, USA. Sarah Houghton and Royal Tyler were divorced on Feb 18, 1833. Curtis Houghton married Eliza Tyler in Jun 28, 1825 at Chesterfield, Cheshire Co., NH, USA. Harriet Houghton married John Stebbins in Jul 17, 1825 at Vernon, Windham Co., VT, USA, Nims Family: Jul 12; VT Gazetteer Index: v. pt. 2, 288; JWH, MLM: Jul 19. Asa Sweetland married Tabitha Houghton, daughter of Nehemiah Houghton and Lydia Dodge, in Sep 20, 1805 at Vernon, VT, USA, age 17; MLM: 9 May 1817 [CJV: md]. Calista Clark married Nehemiah Houghton Jr., Esq., son of Nehemiah Houghton and Lydia Dodge, w/1. Sabrina Thayer married Nehemiah Houghton Jr., Esq., son of Nehemiah Houghton and Lydia Dodge, w/2. 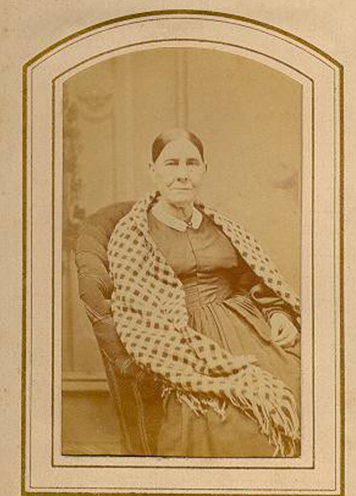 Zachariah Goss married Lydia Houghton, daughter of Nehemiah Houghton and Lydia Dodge, in Feb 12, 1816 at Vernon, Windham Co., VT, USA, JWH, MLM, Barber: 1815. Tamzin Bigelow married Asa Houghton, son of Nehemiah Houghton and Lydia Dodge, in May 16, 1816. Clarissa Cole married Asa Houghton, son of Nehemiah Houghton and Lydia Dodge, in Mar 21, 1832 at Richfield, NY, USA, w/2; DAR: 1831; MLM: Mar. 31, 1832. Thankful Stebbins married Major Alba Houghton, son of Nehemiah Houghton and Lydia Dodge, in Feb 5, 1822 at Vernon, Windham Co., VT, USA. Royal Tyler married Sarah Houghton, daughter of Nehemiah Houghton and Lydia Dodge, in Apr 16, 1817 at Brattleboro, Windham Co., VT, USA. Royal Tyler and Sarah Houghton were divorced on Feb 18, 1833. Eliza Tyler married Curtis Houghton, son of Nehemiah Houghton and Lydia Dodge, in Jun 28, 1825 at Chesterfield, Cheshire Co., NH, USA. John Stebbins married Harriet Houghton, daughter of Nehemiah Houghton and Lydia Dodge, in Jul 17, 1825 at Vernon, Windham Co., VT, USA, Nims Family: Jul 12; VT Gazetteer Index: v. pt. 2, 288; JWH, MLM: Jul 19. 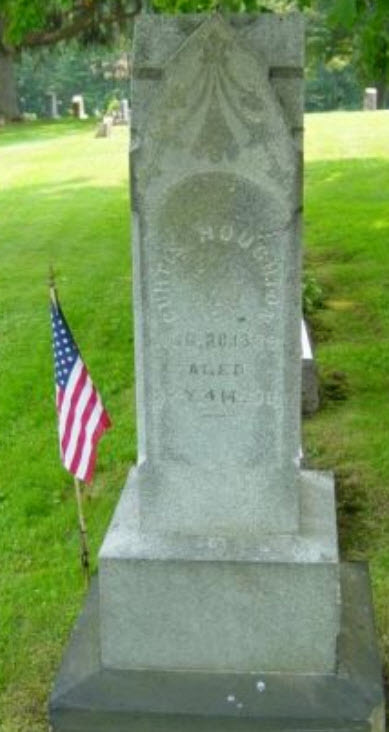 Eunice Houghton married Luther Russell Handy in Mar 1, 1812 at Wyoming Co., NY, USA. Leonard J. Houghton married Tamzin Foy in Nov 22, 1819.